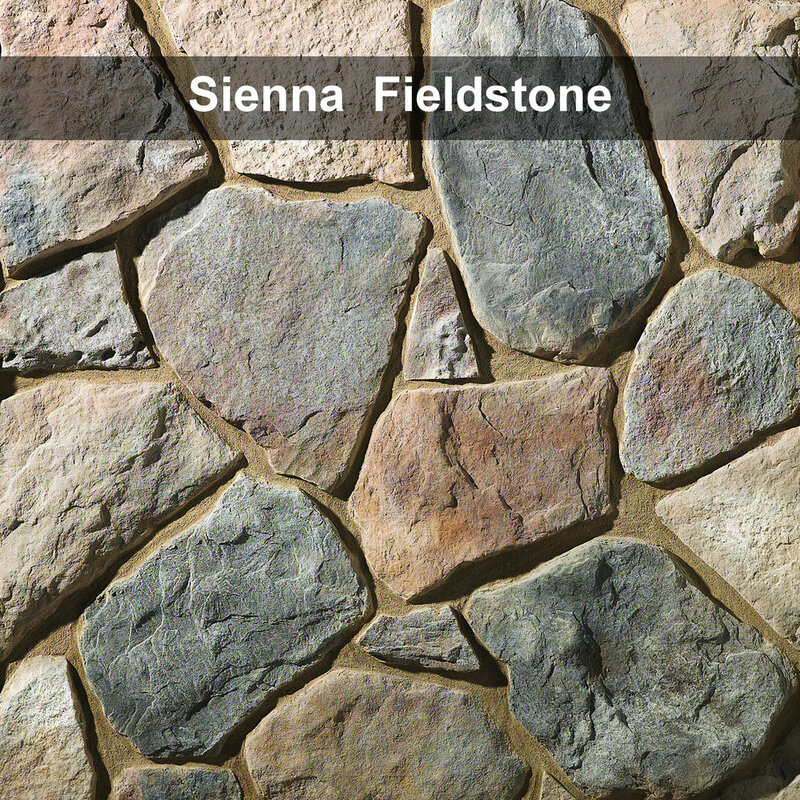 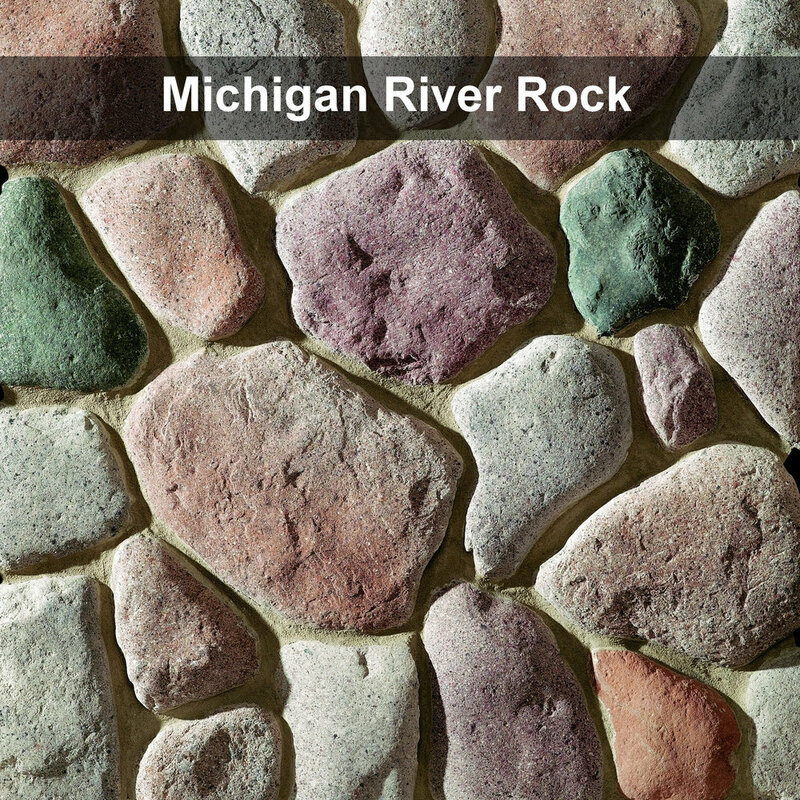 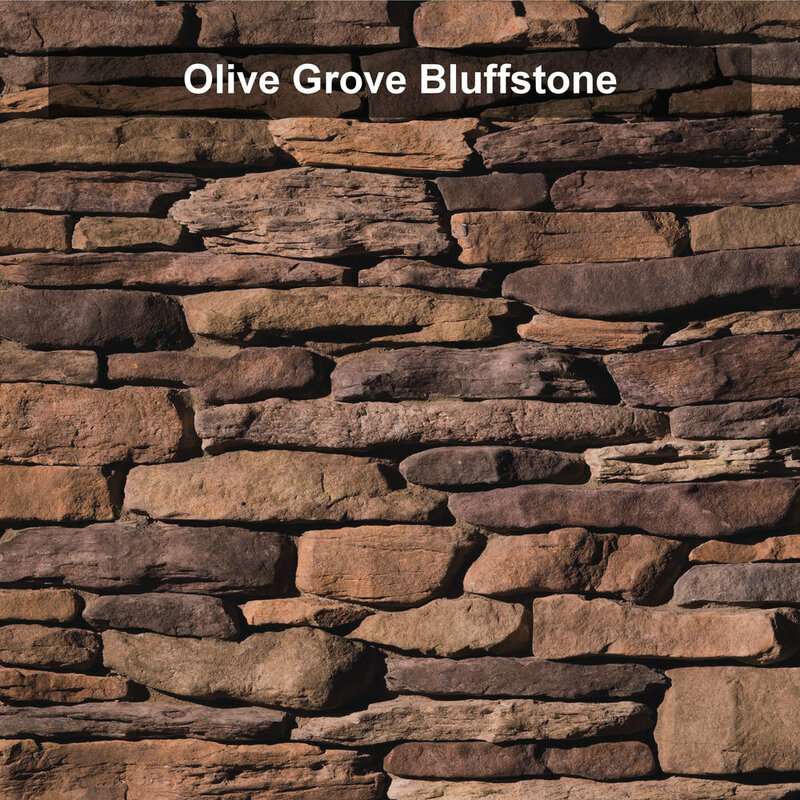 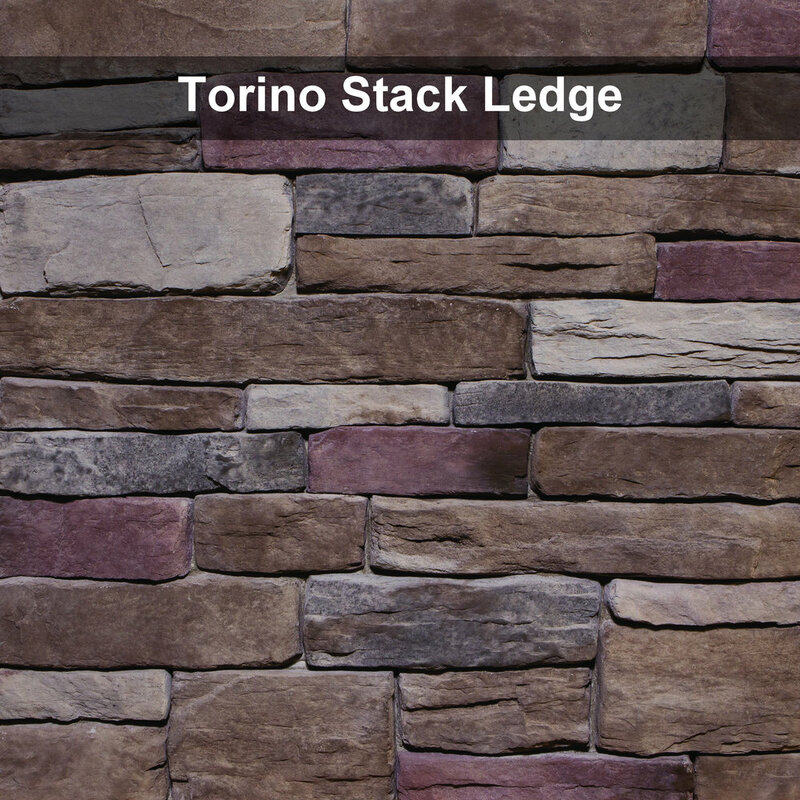 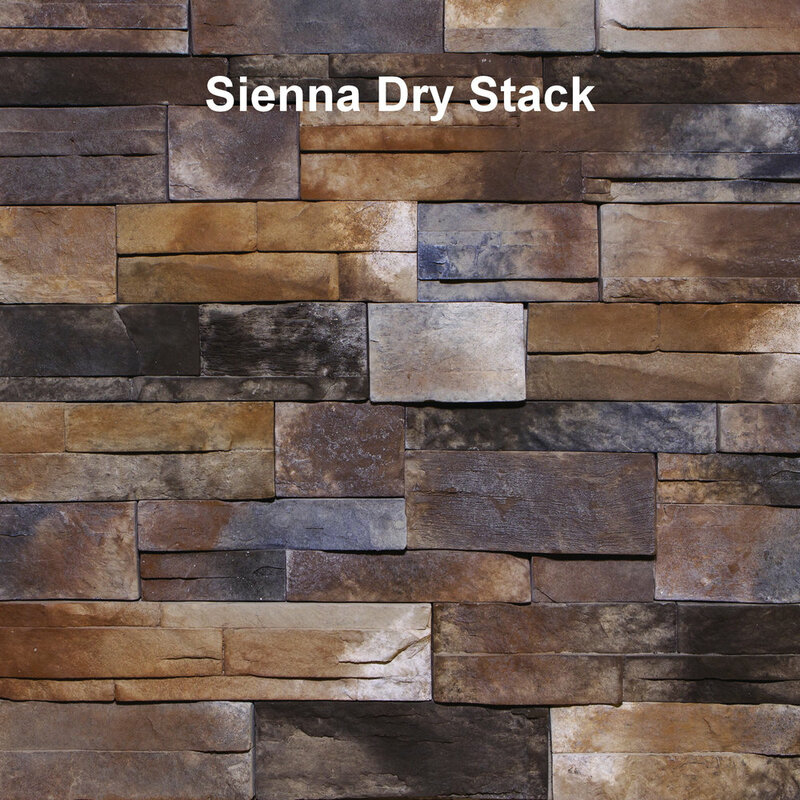 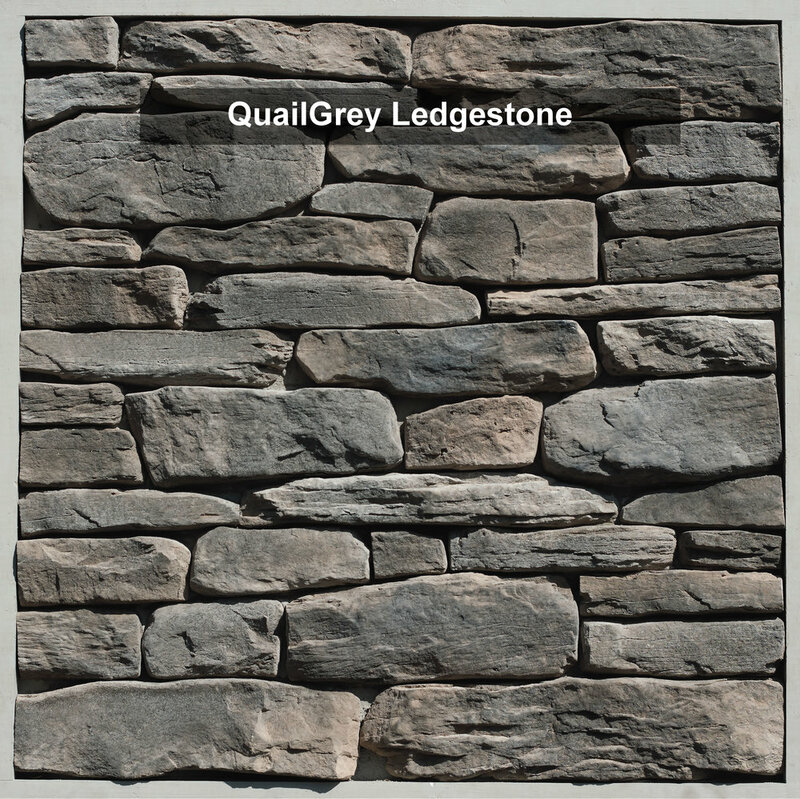 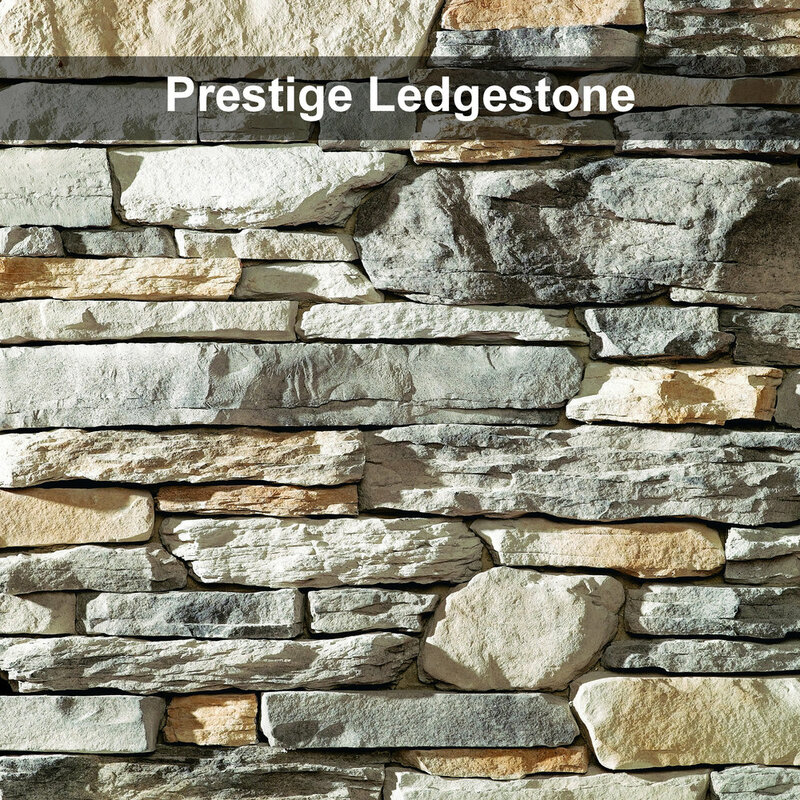 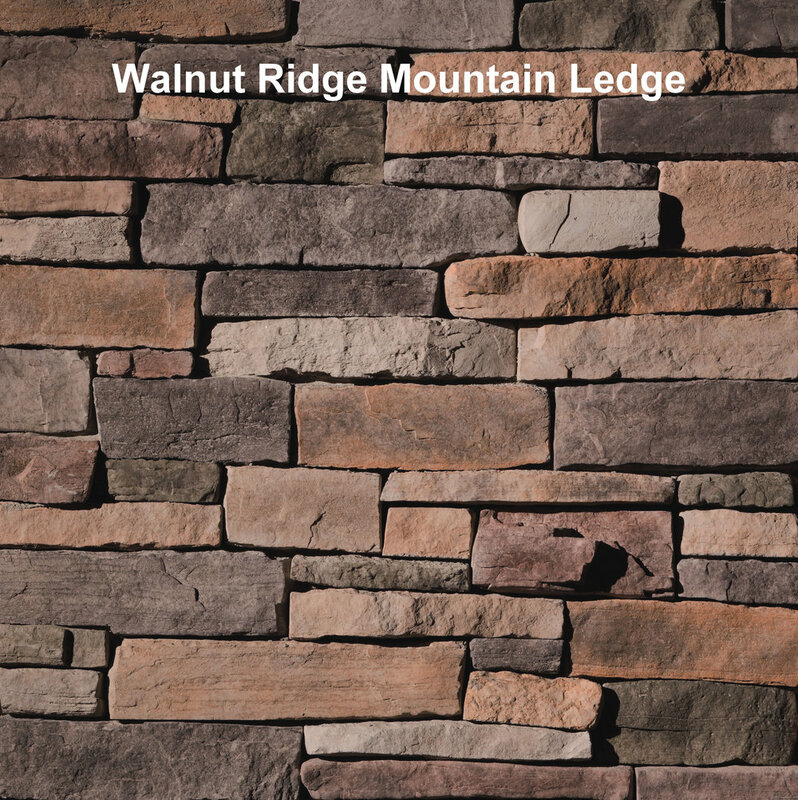 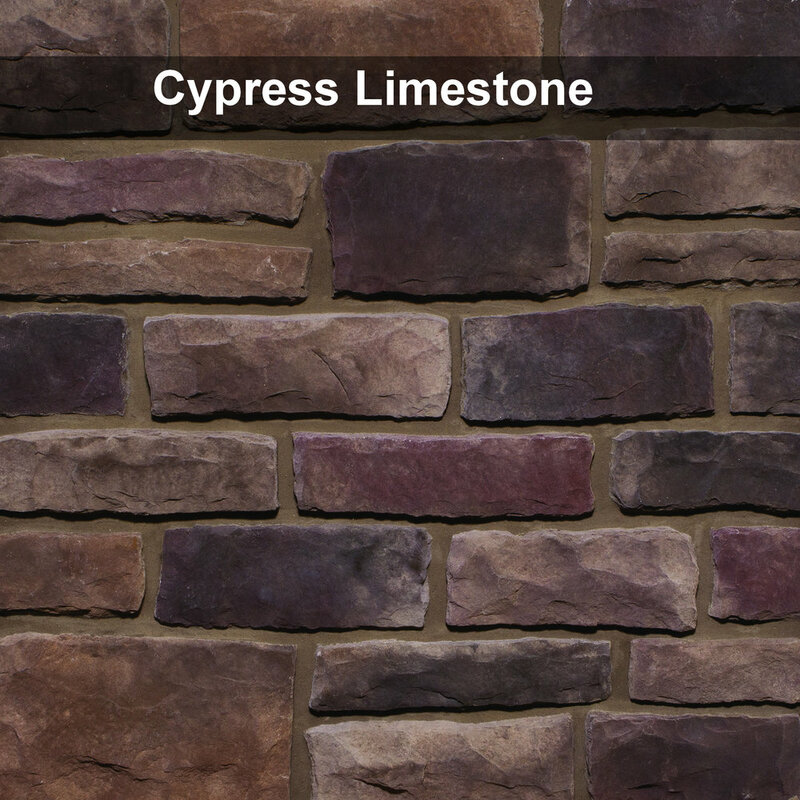 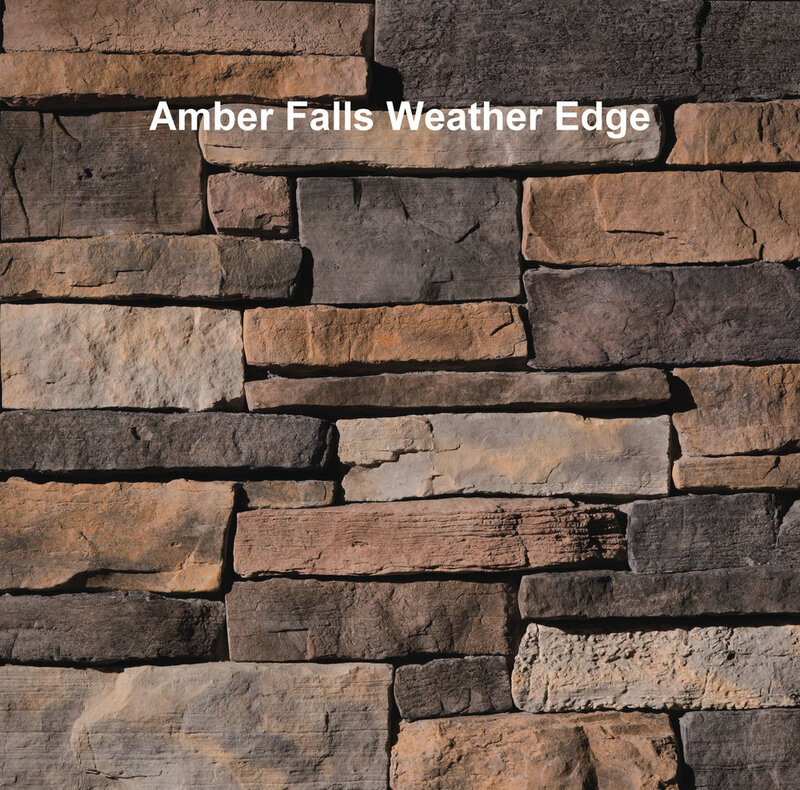 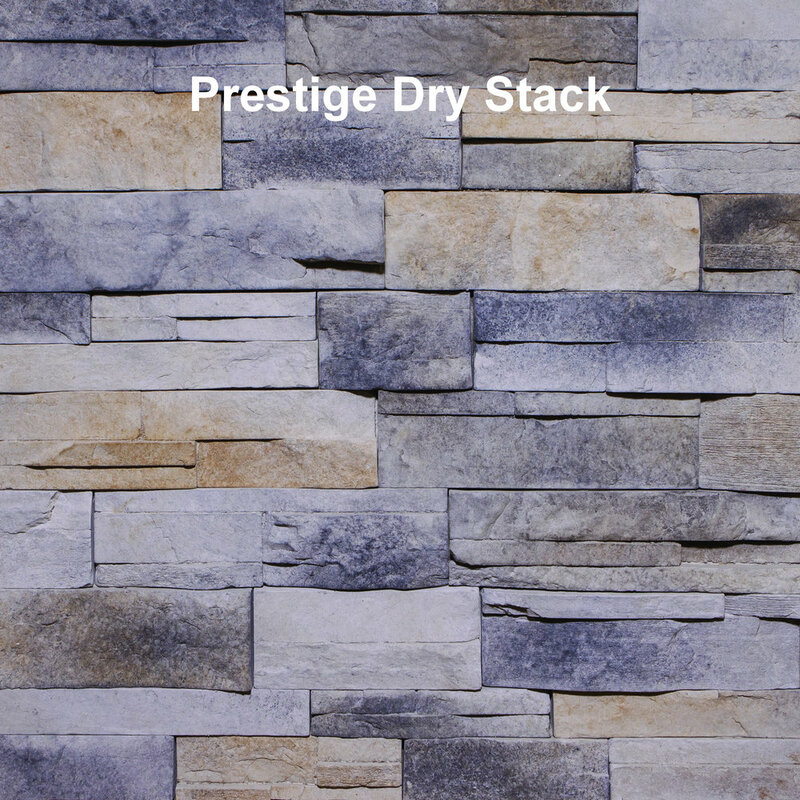 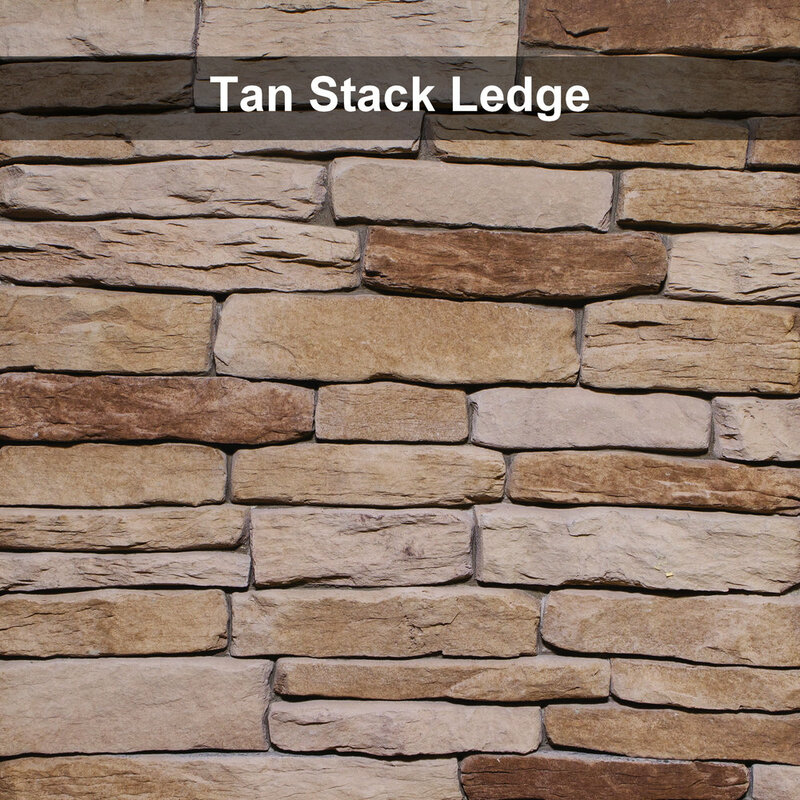 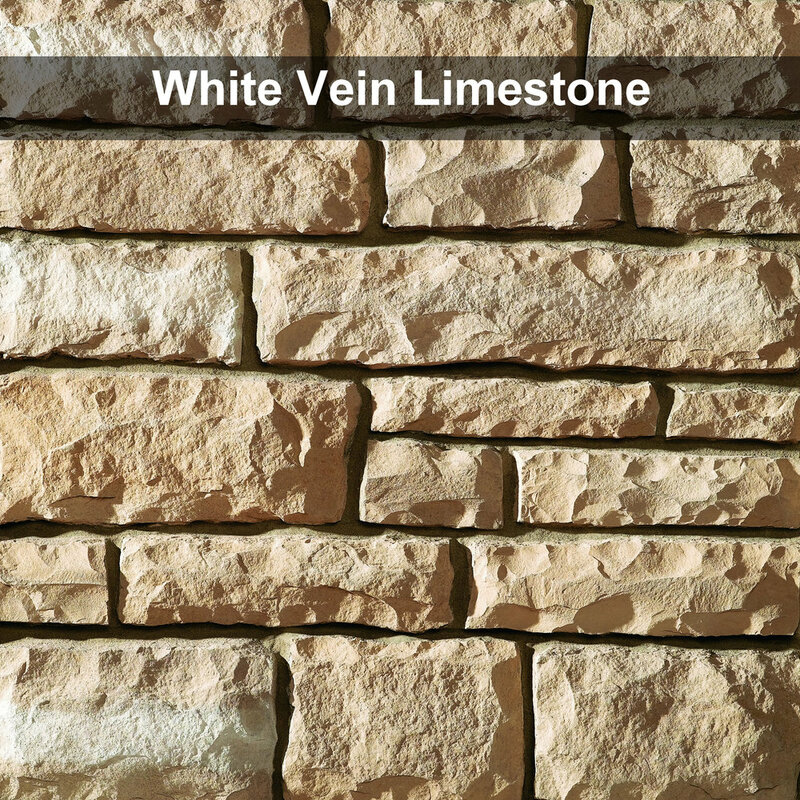 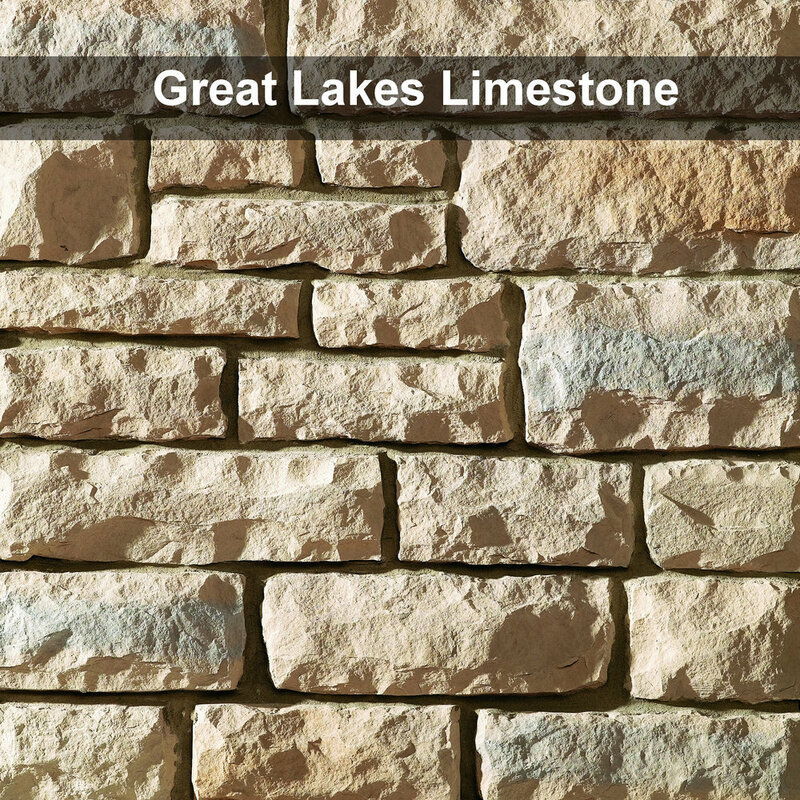 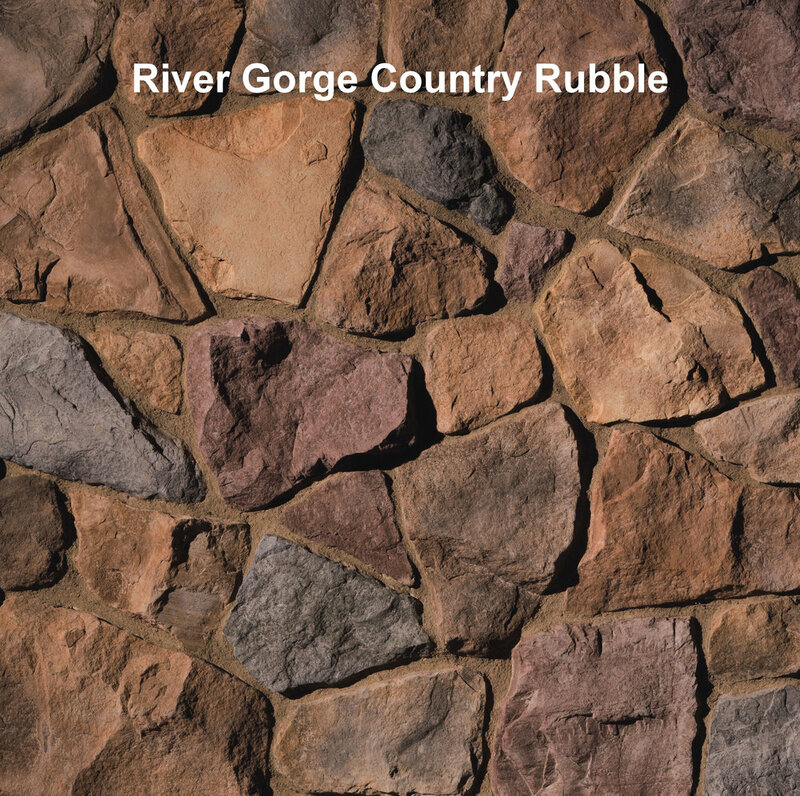 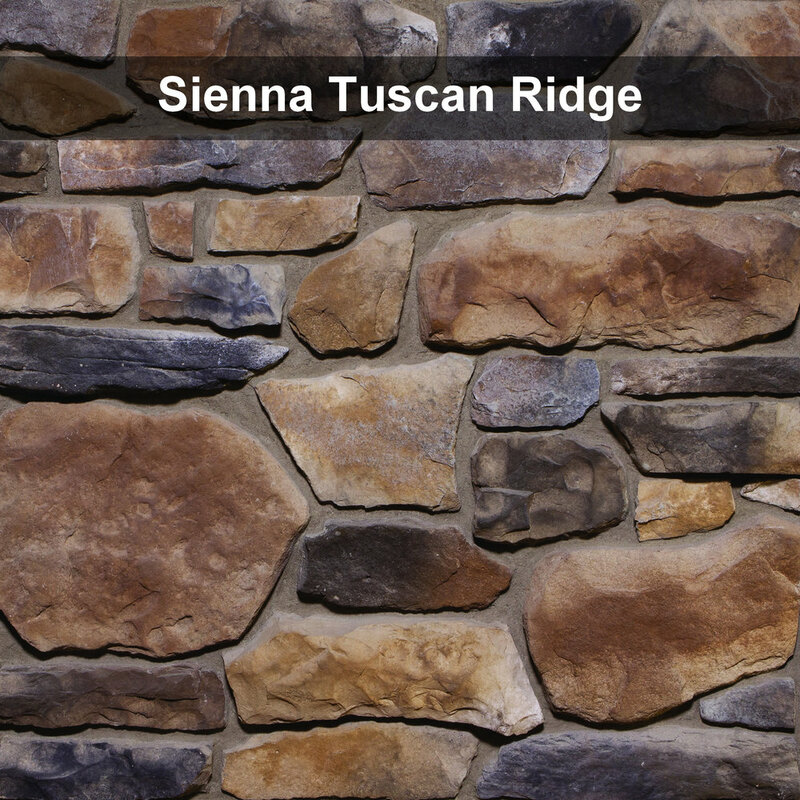 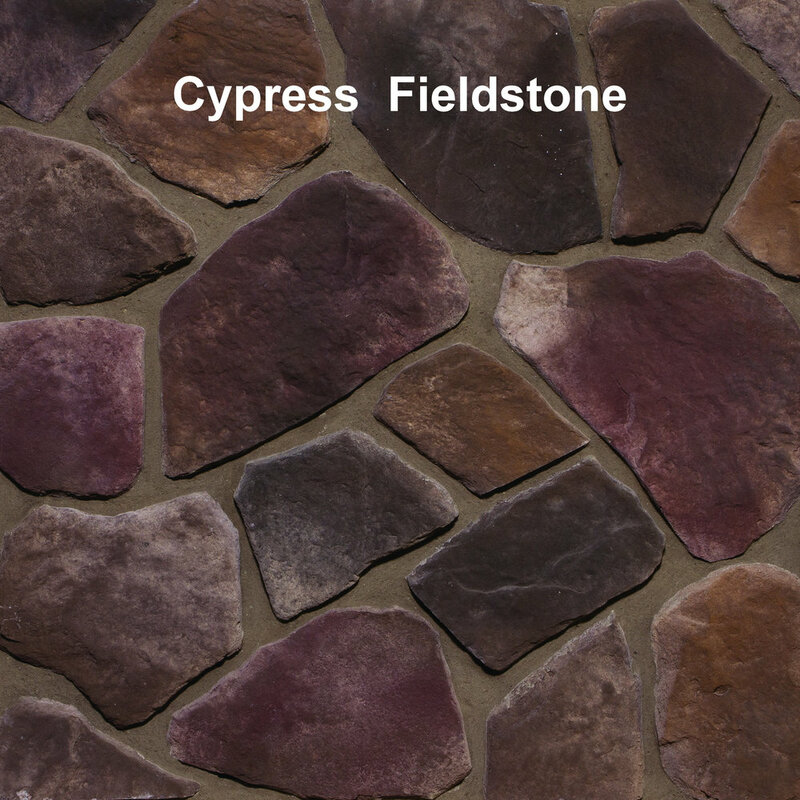 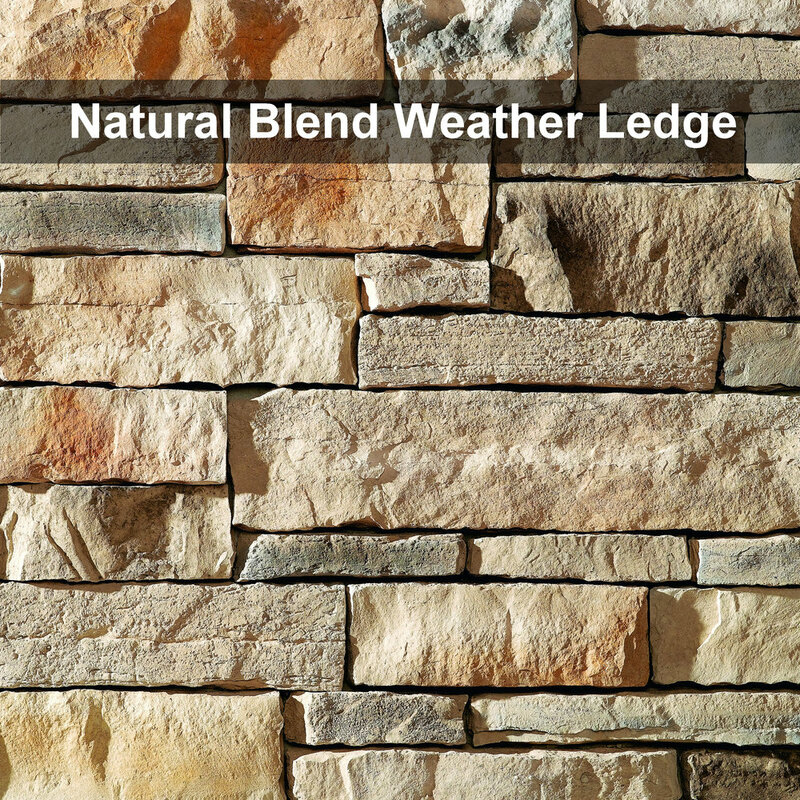 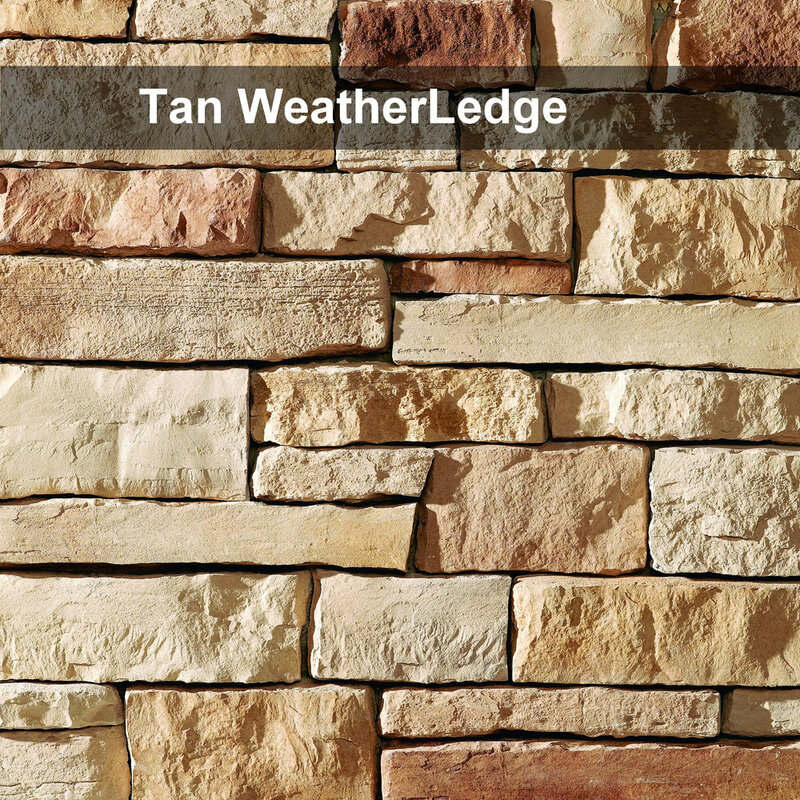 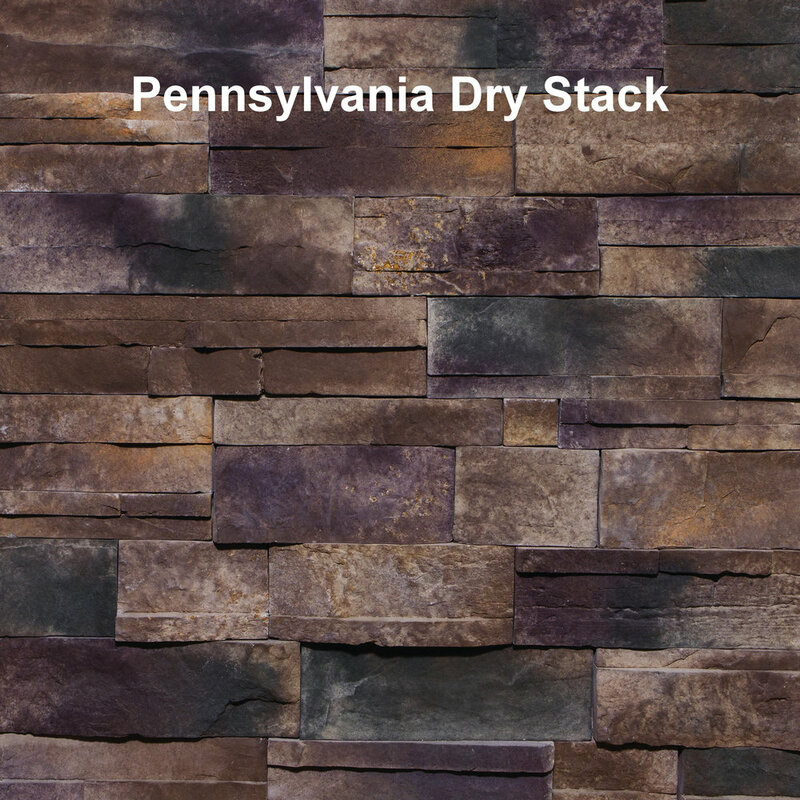 Cultured stone, otherwise known as faux stone, is an excellent option for any type of stone project. 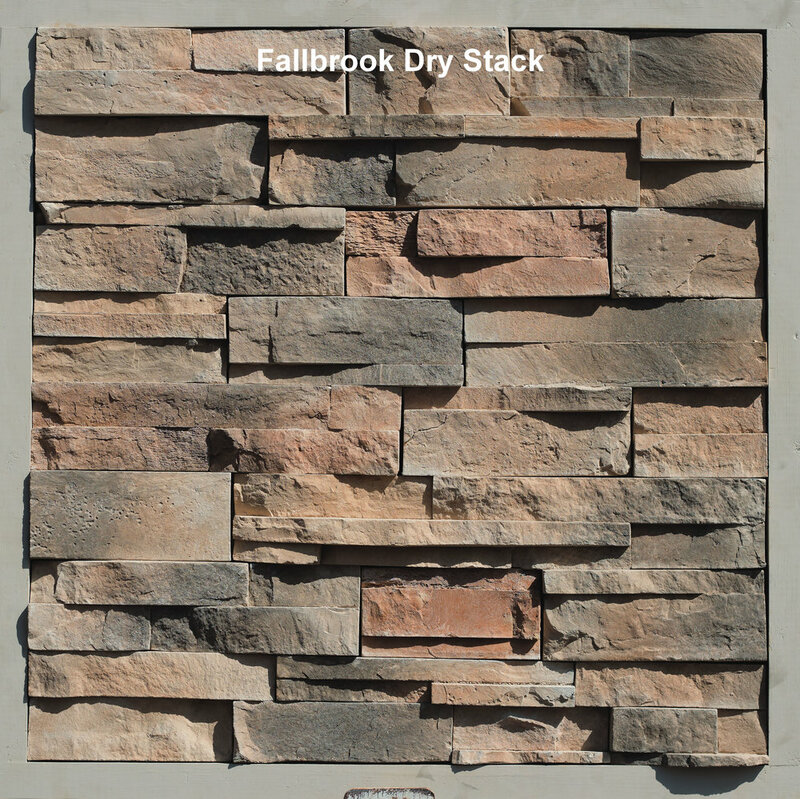 Both realistic and lightweight, it makes for an ideal choice for your project. 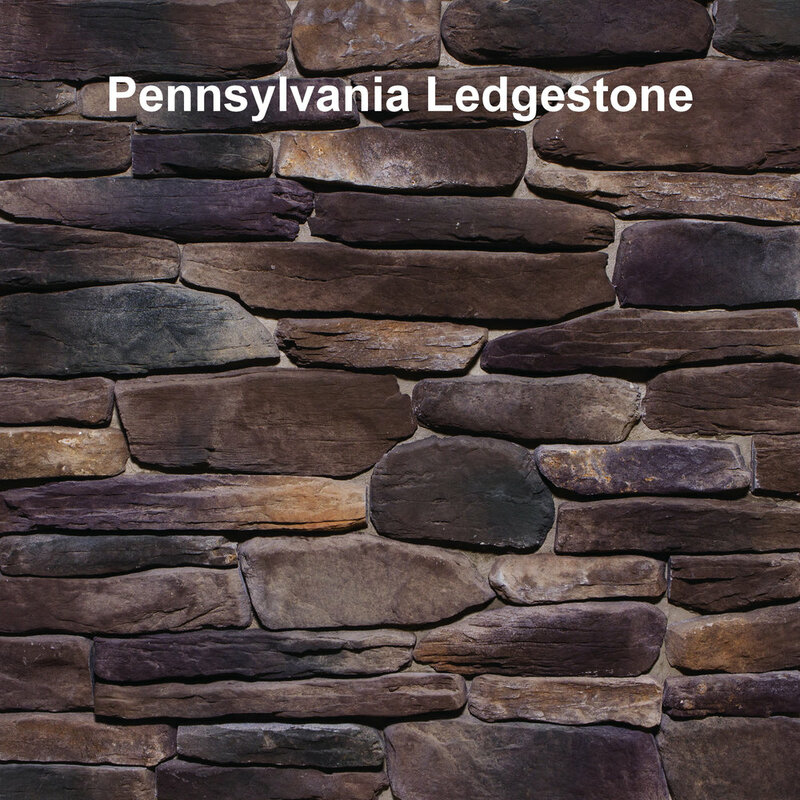 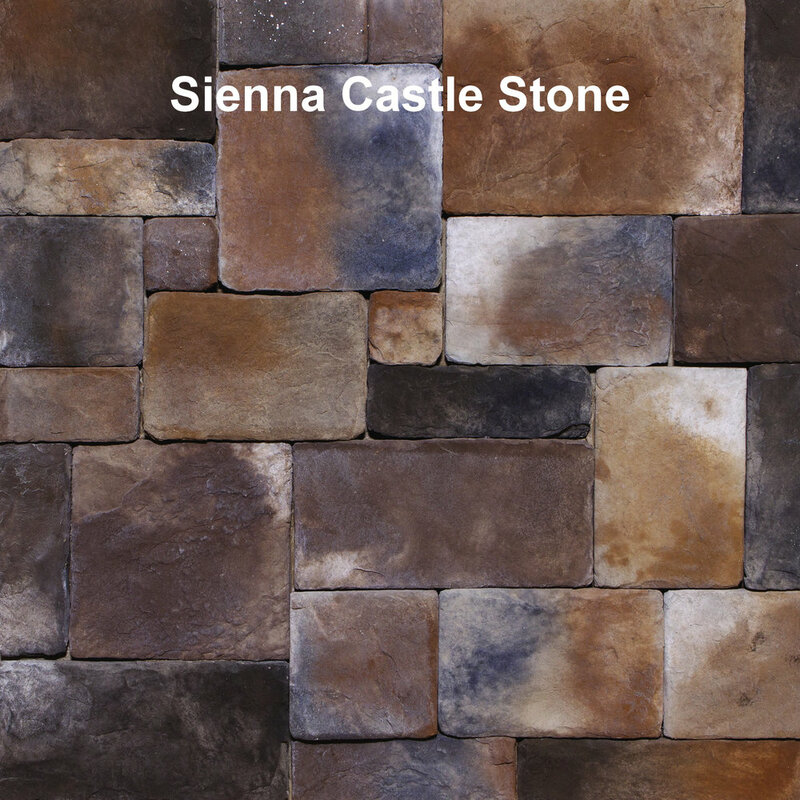 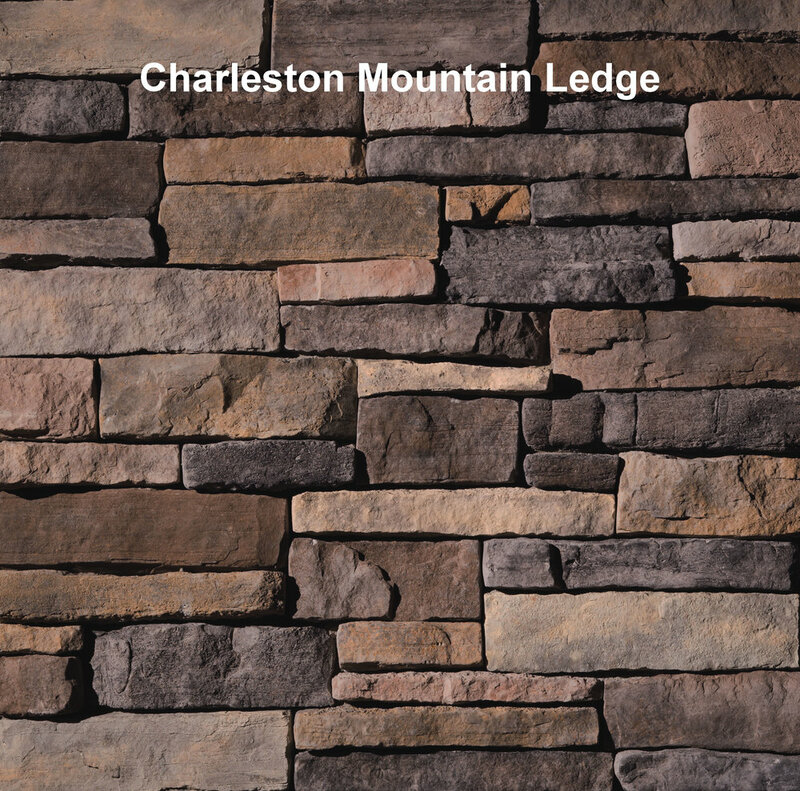 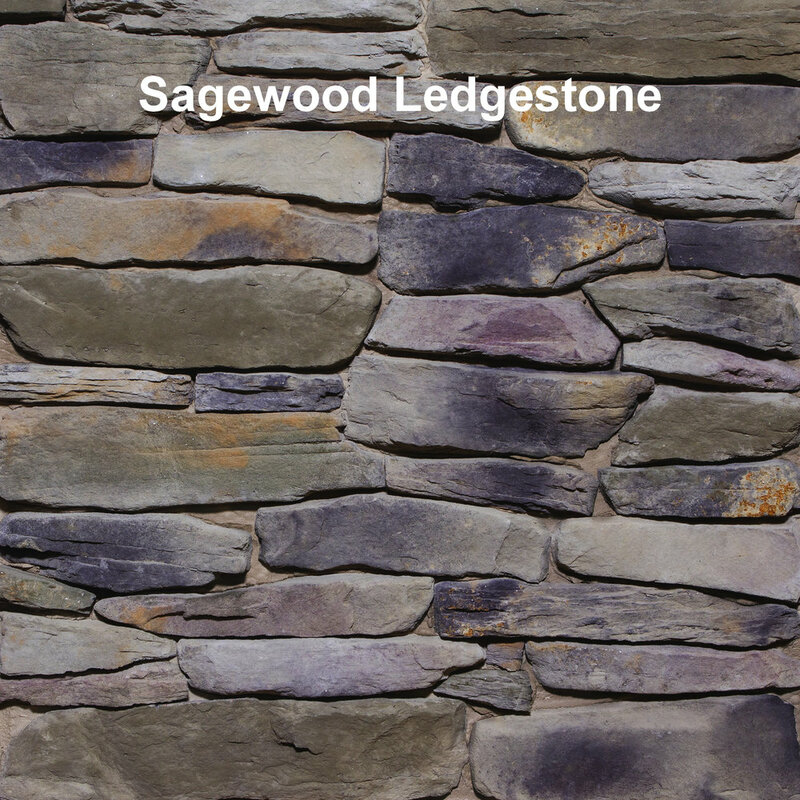 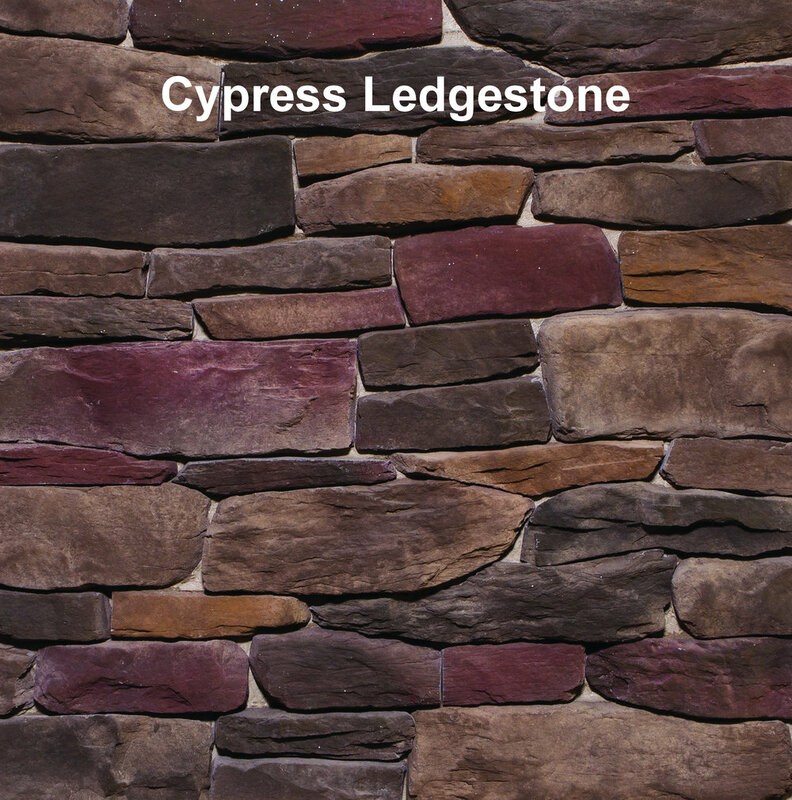 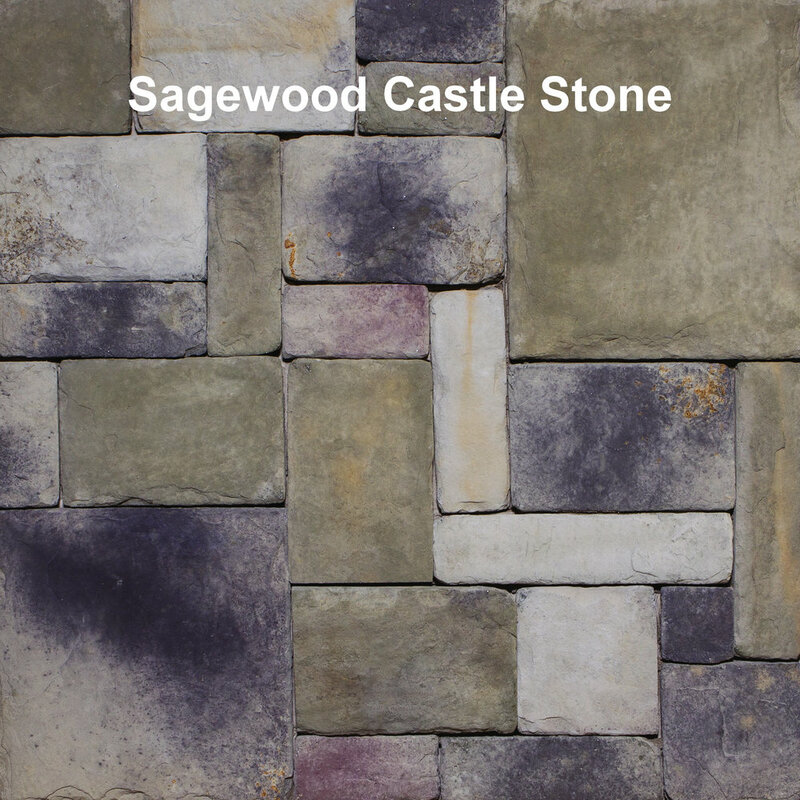 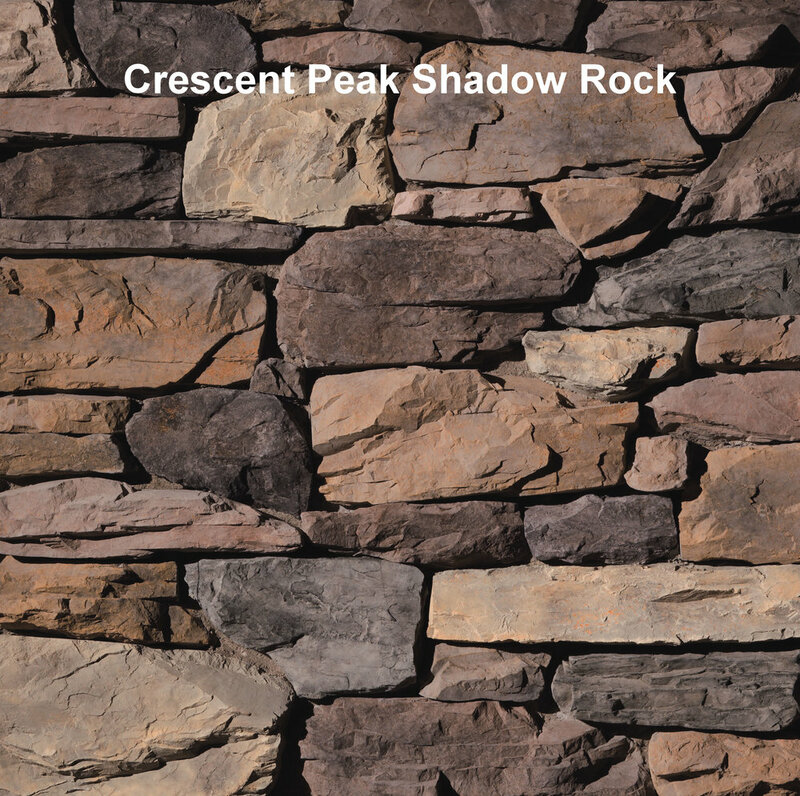 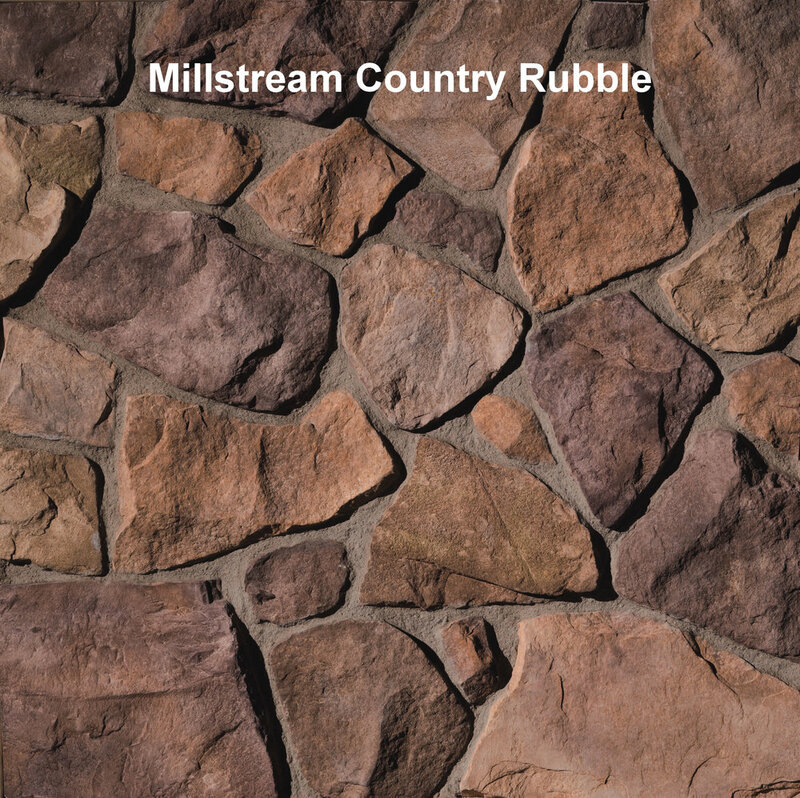 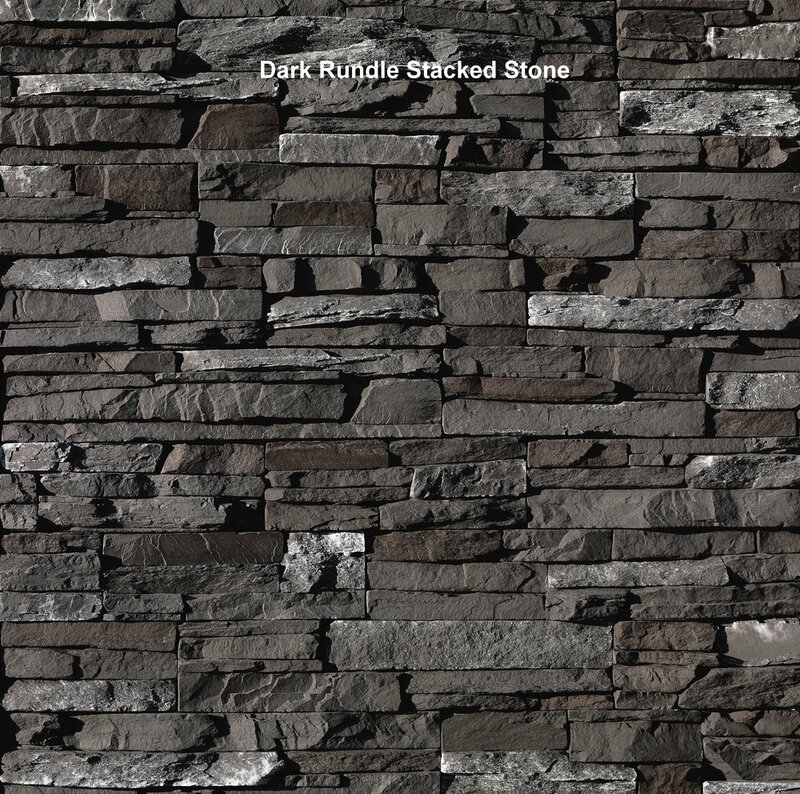 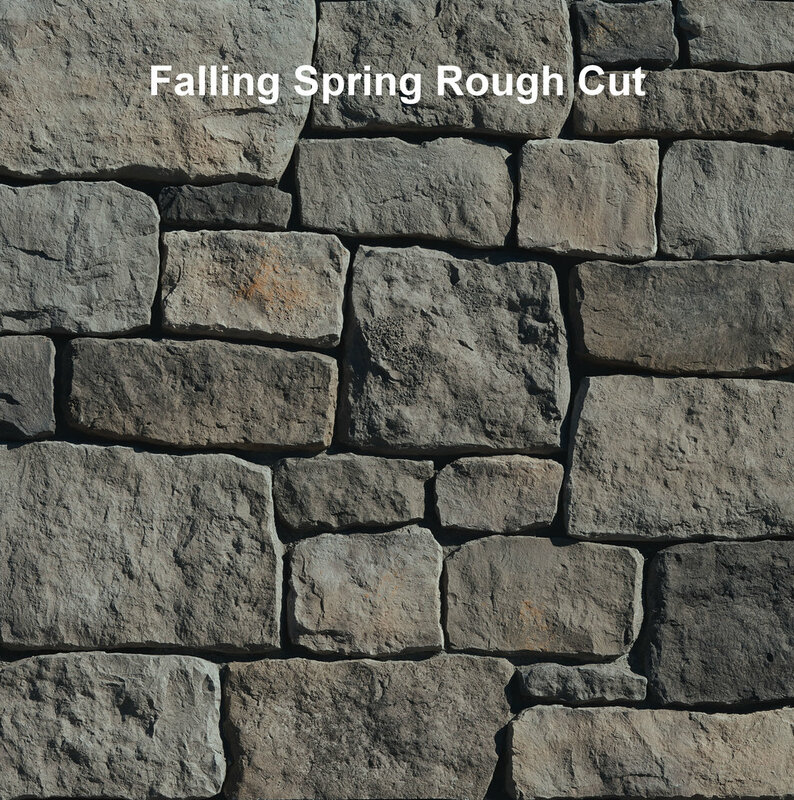 We carry three different high quality options for cultured stone. 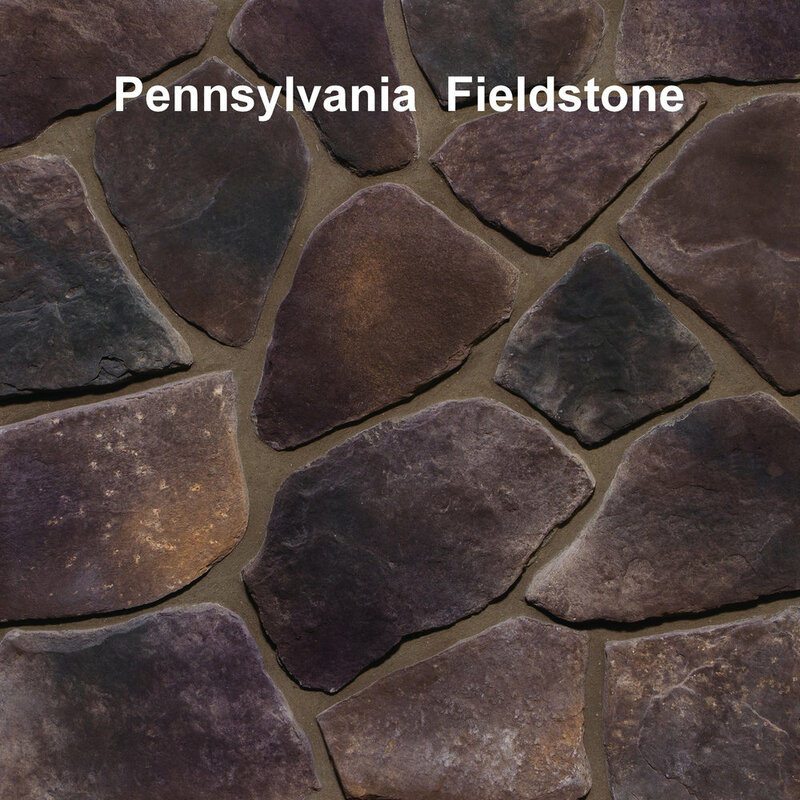 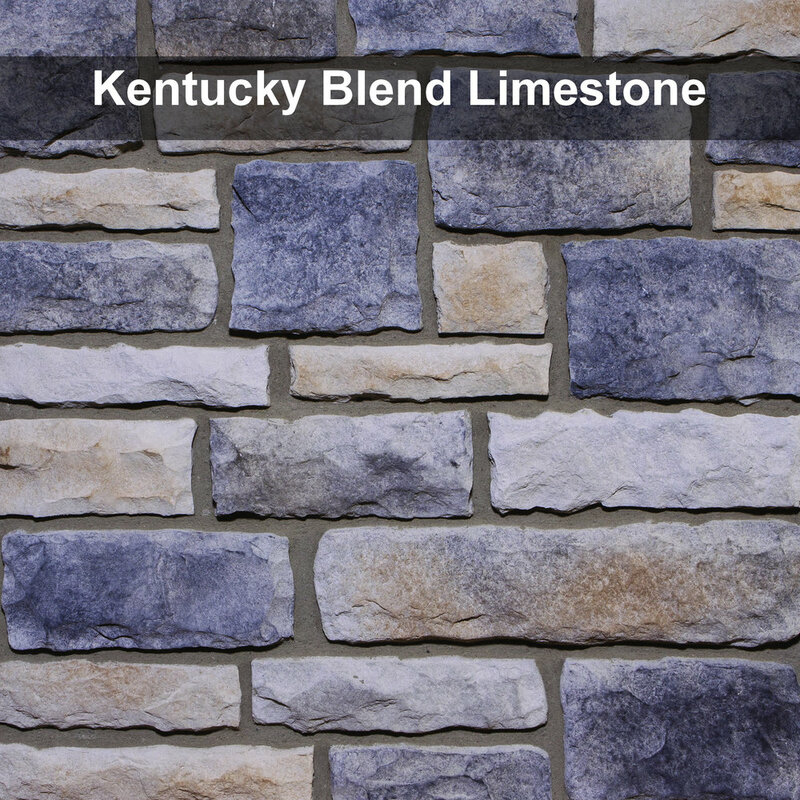 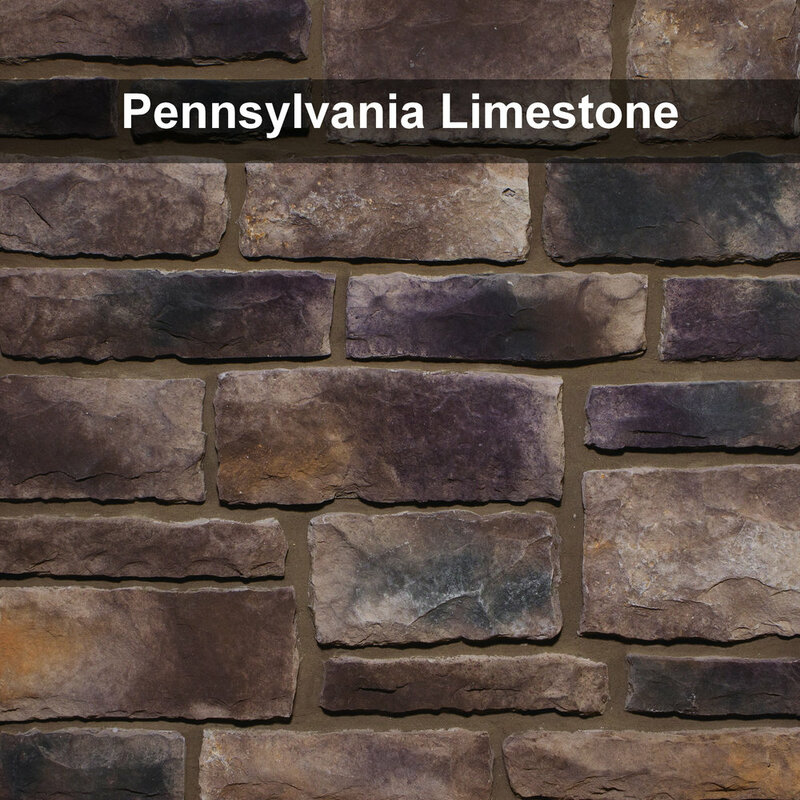 As there are so many options of cultured stone and each one comes in several colors, all of these products are special order. 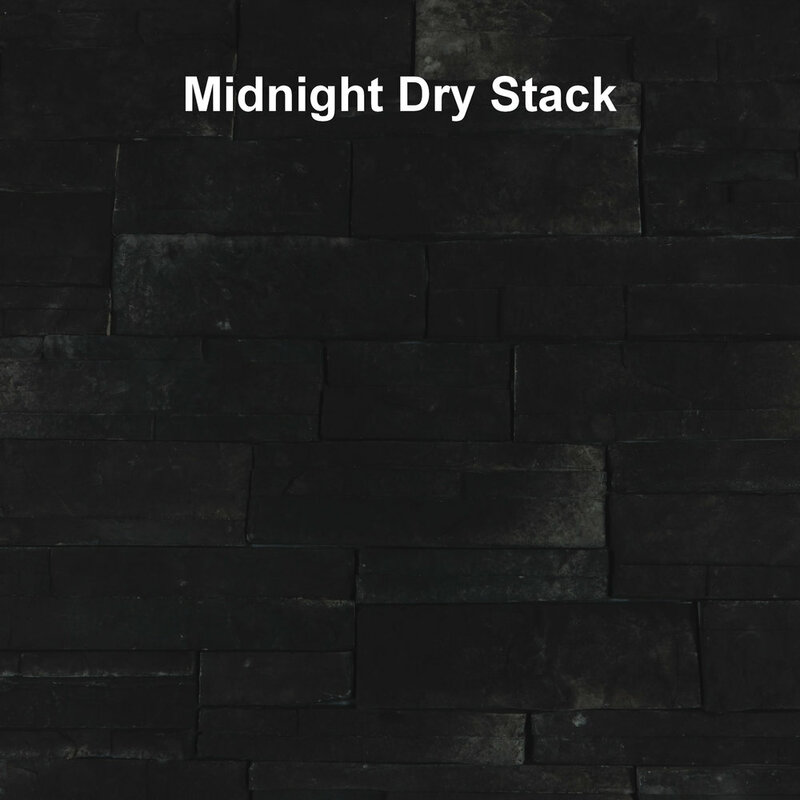 Orders usually only take 2-3 days to come in, so don't hesitate to use it with your project. 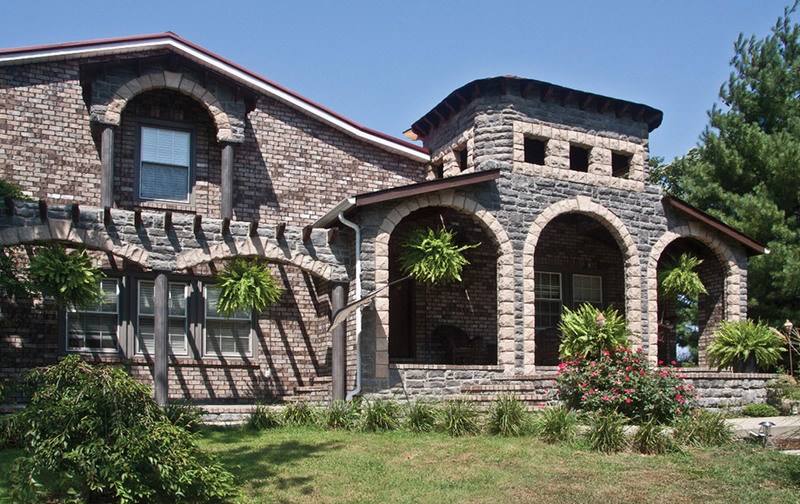 For over 40 years, Eldorado Stone has been a world leader in creating authentic stone products. 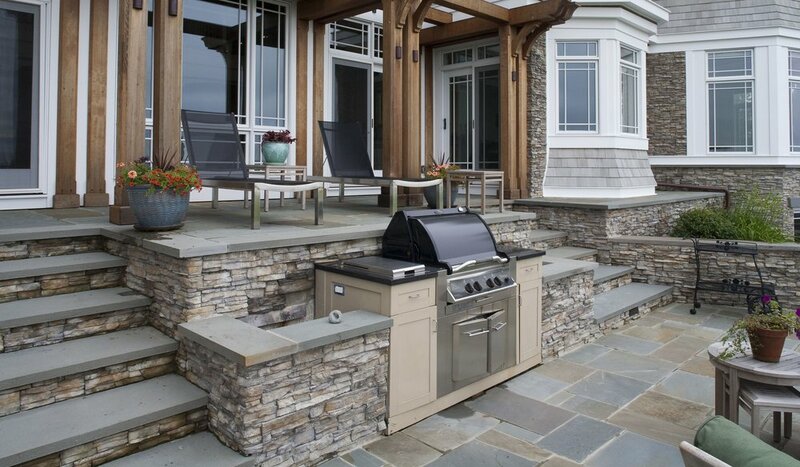 Known for their exceptional quality and design, Eldorado continues to innovate in the industry. 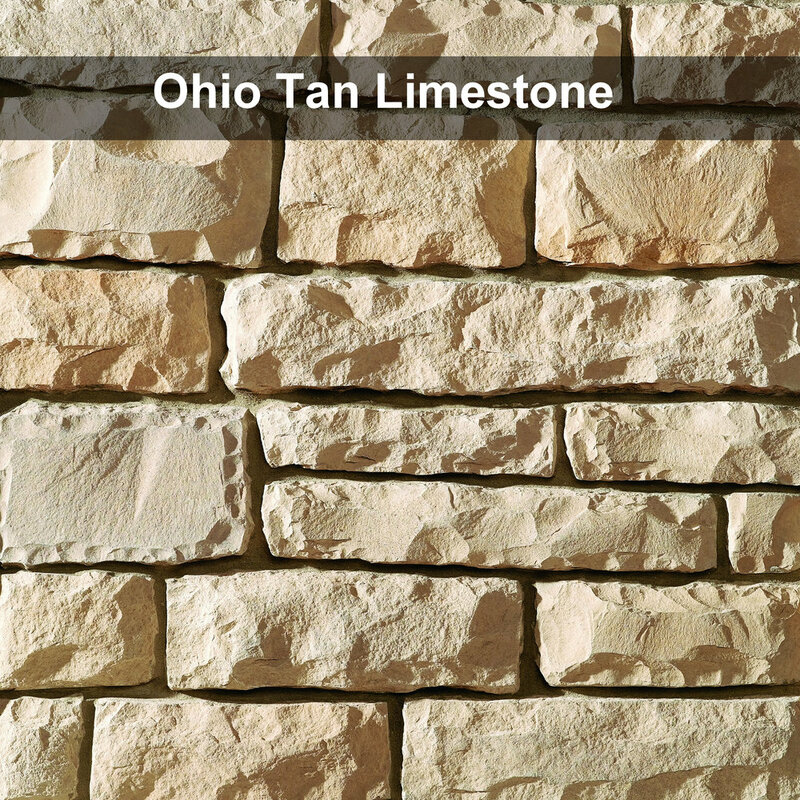 Based in Ohio, Dutch Quality Stone is rooted in traditional values and craftsmanship. 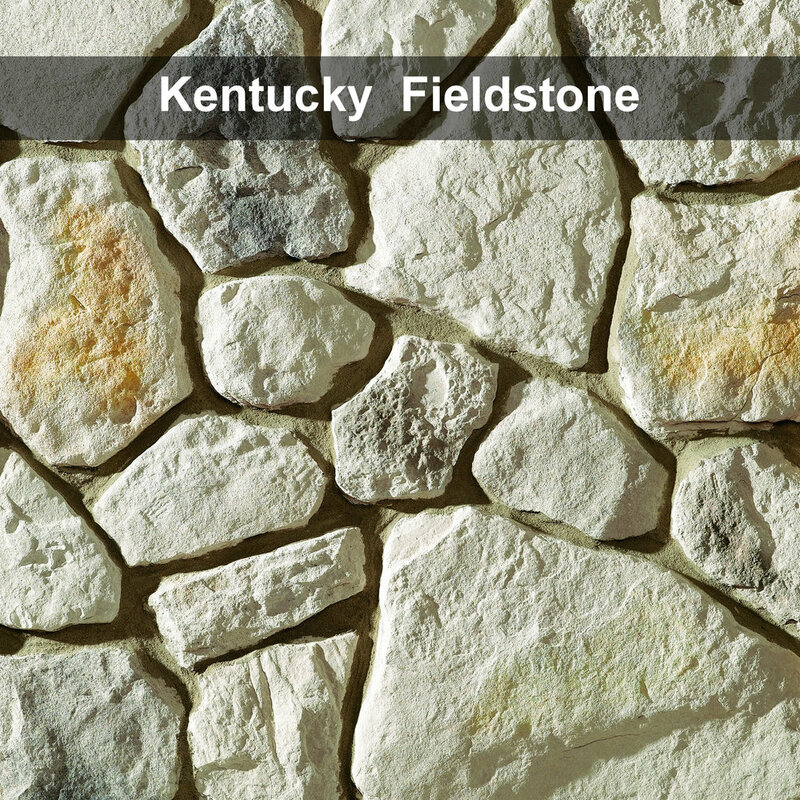 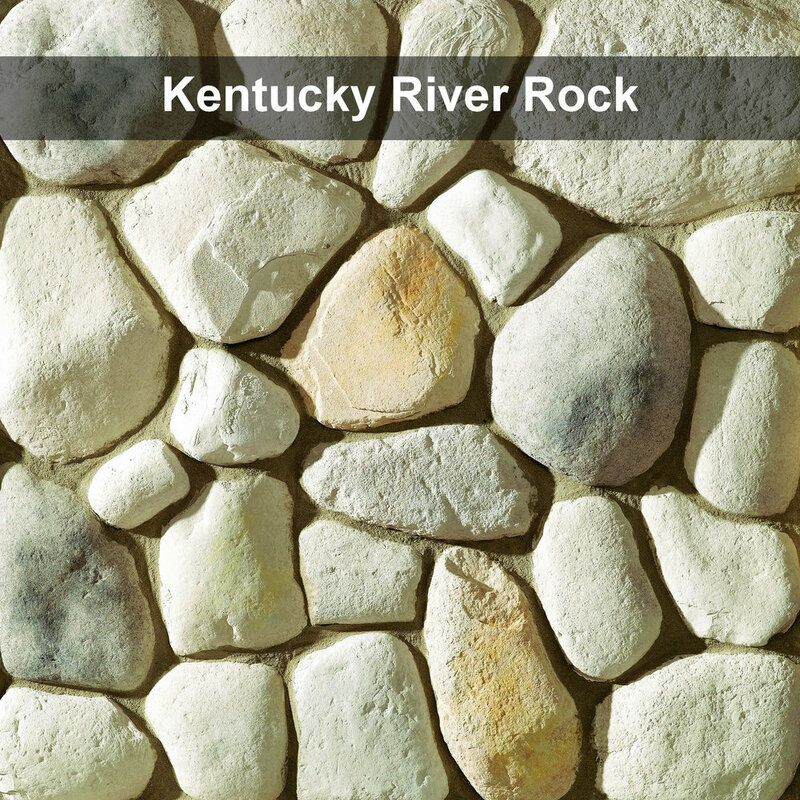 Each stone is created by a local artisans, and designed for beauty, dependability, and easy installation.